A monthly event that fuses yoga, qigong, meditation, creative dance, and sound-healing. 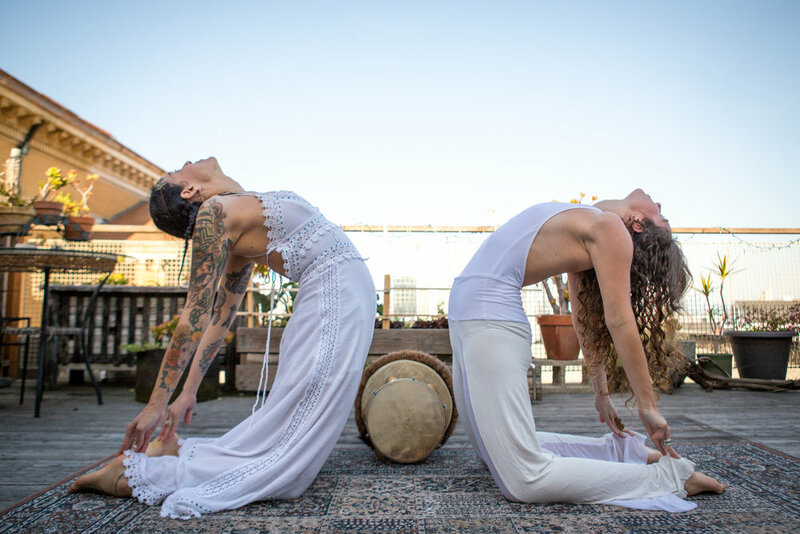 Sessions begin with creative vinyasa sequencing and expressive dance, often incorporating qi gong flow which focuses on connecting dynamic movements to the breath. Always concluding with a brief sound ceremony and group meditation. Chelsea offers modifications for poses, making classes suitable for all levels. The date and location can change monthly so please take a look at the events page and visit the Urban Mystic Facebook Page for the latest details and updates. Offering classes of vinyasa and Hatha for beginners or intermediate students. Instruction will always be presented with variations in poses to suit yogis of all levels. Private and group rates are available please contact me for more information. Sessions typically utilize weighted tuning-forks, singing bowls, shakers, kalimbas, Vedic chanting, enchanted vocals, koshi chimes, and lap harp. The notes from these sacred instruments will cleanse the body's energy and allow more positivity to flow through the chakras. The ritual begins with palo santo cleansing and an astrological reading for the coming month. This is followed by a group intention-setting meditation applying breath-work and chanting. 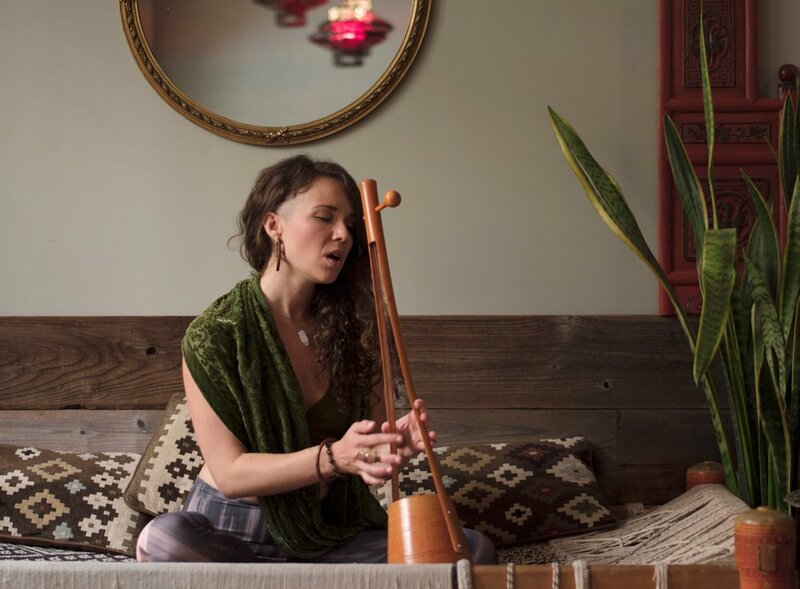 The ceremony comes to an end by bathing the room for an hour in sound with a variety of magical instruments that resonate primal earthly vibrations. This ceremony is usually held at The Center but please take a look at the events page and visit the Urban Mystic Facebook Page for latest details and updates.